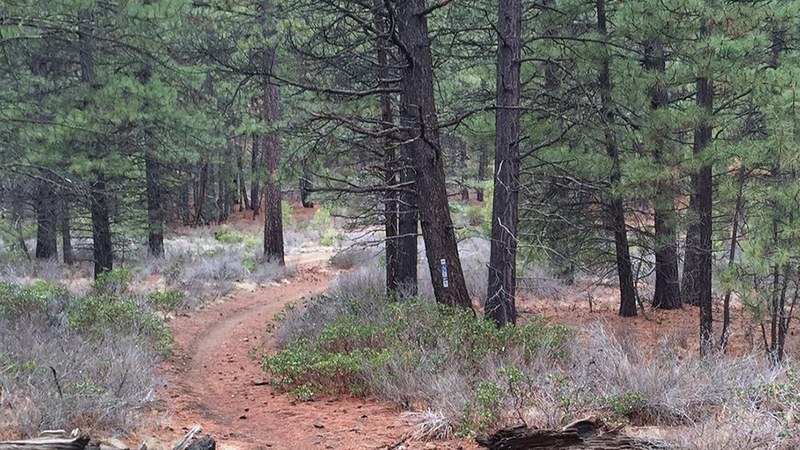 Phil’s Trail is a 12.4 mile out and back trail located near Bend, Oregon. The trail is rated as moderate and primarily used for hiking, trail running, and mountain biking. Dogs are also able to use this trail. This is one of the most popular mountain biking trailheads in the Pacific Northwest. Numerous trails of varying difficulty originate at this trailhead, including Phil’s Trail. This area has quick access to Bend with a small parking area and a toilet.